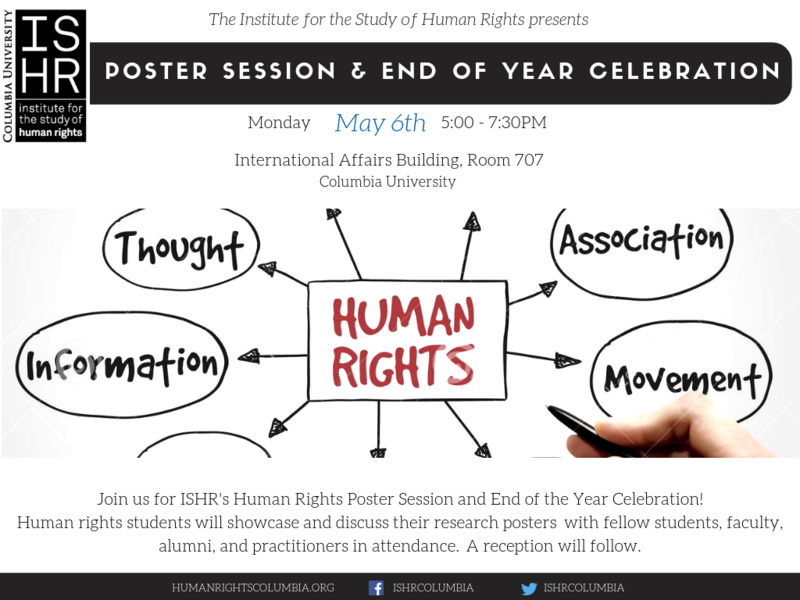 Please join us for ISHR's Human Rights Poster Session and End of the Year Celebration! Human rights students will showcase and discuss their research posters with fellow students, faculty, alumni, and practitioners in attendance. Please invite your faculty mentors/thesis advisers, peers, friends, and family: all are welcome! 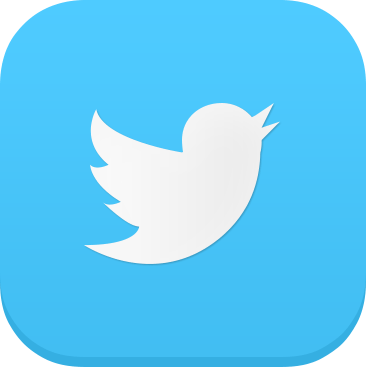 The poster session will be accompanied by a reception. Food and wine will be served!